Nicholas I. Chamberlain; Chamberlain Law; Attorney for Appellee. Paul M. Belnap; David E. Brown; Strong and Hanni; Attorneys for Appellant. Brief of Appellee, Sewell v. Xpress Lube, No. 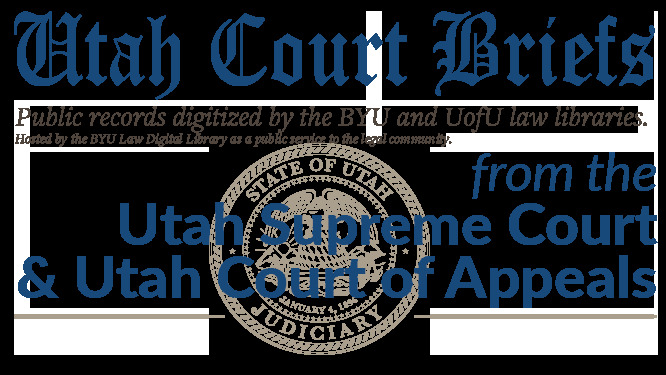 20120445 (Utah Supreme Court, 2012).